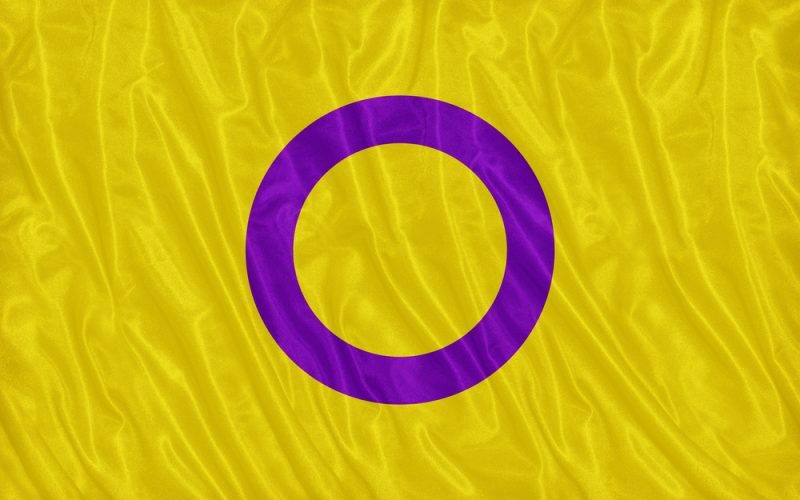 People born intersex have reproductive organs, hormones and chromosomal patterns that aren’t distinctly male or female. Hida Viloria was born in that space between genders, the beginning of a decades-long quest to understand what it’s like to be both male and female. Hida joins us to talk about that journey, the subject of “Born Both: An Intersex Life” (Hachette).